The scientific-technical work program is structured along four research work packages (WP2-5) and one on dissemination of project findings (WP6). 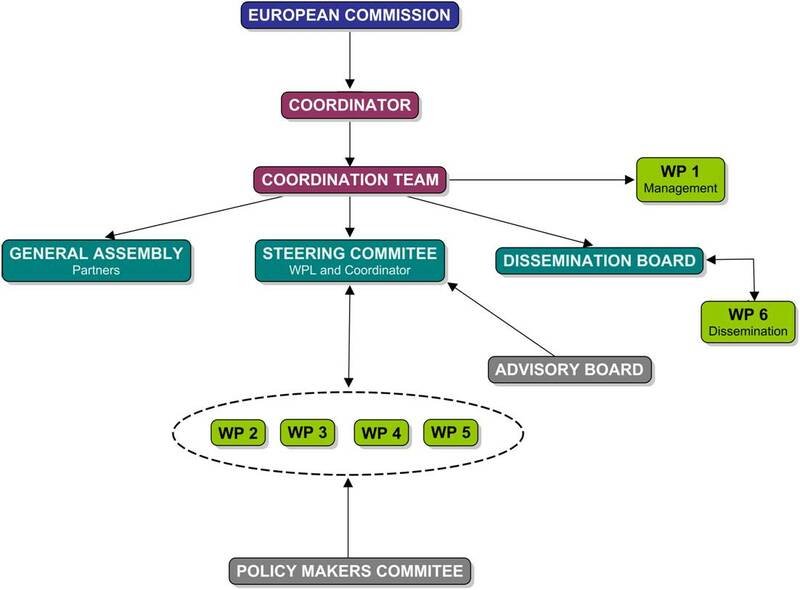 The first work package is concerned with overall management and coordination of the work (WP1). The key methodological theme running through PACHELBEL is one of engagement. We will engage with the policymaking process by means of collaborative action research interventions with our policy partners. We will also implement a process of engagement with lay citizens, by means of a group-based research/deliberation/engagement process. The latter will tap into features of the everyday lives of lay groups, their practical reasoning and learning processes, and the likely impact on their lives of a range of climate change-related policy initiatives. 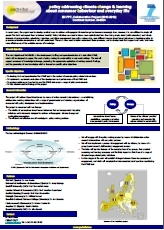 Further stages of the work will establish linkages between these two processes of engagement, and which will complete the interconnected set of practices constituting the STAVE tool. The entire trajectory of developing, trialling and operationalising STAVE will include an in-built process of evaluation.